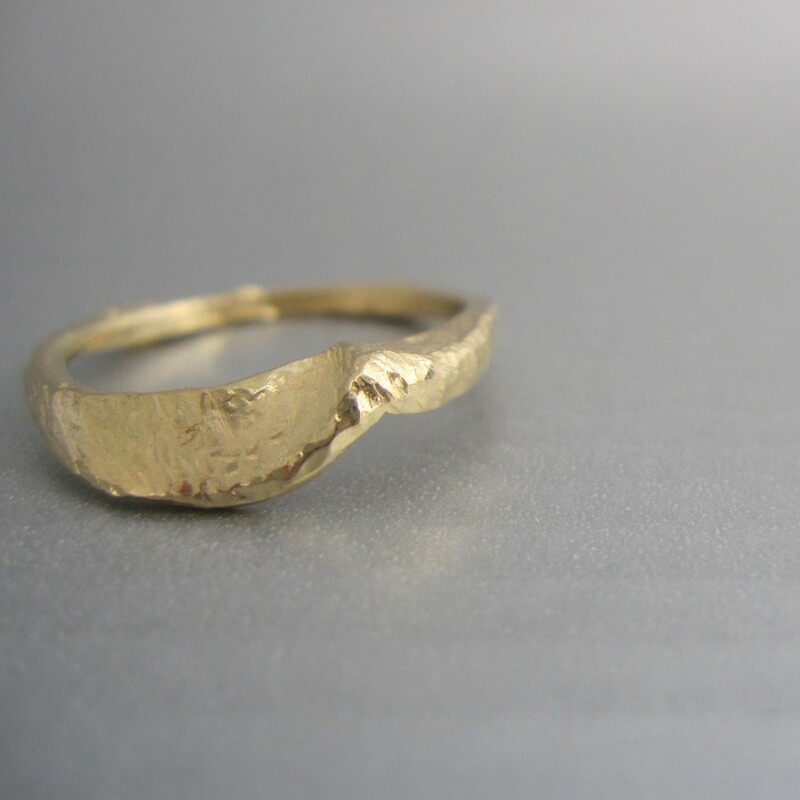 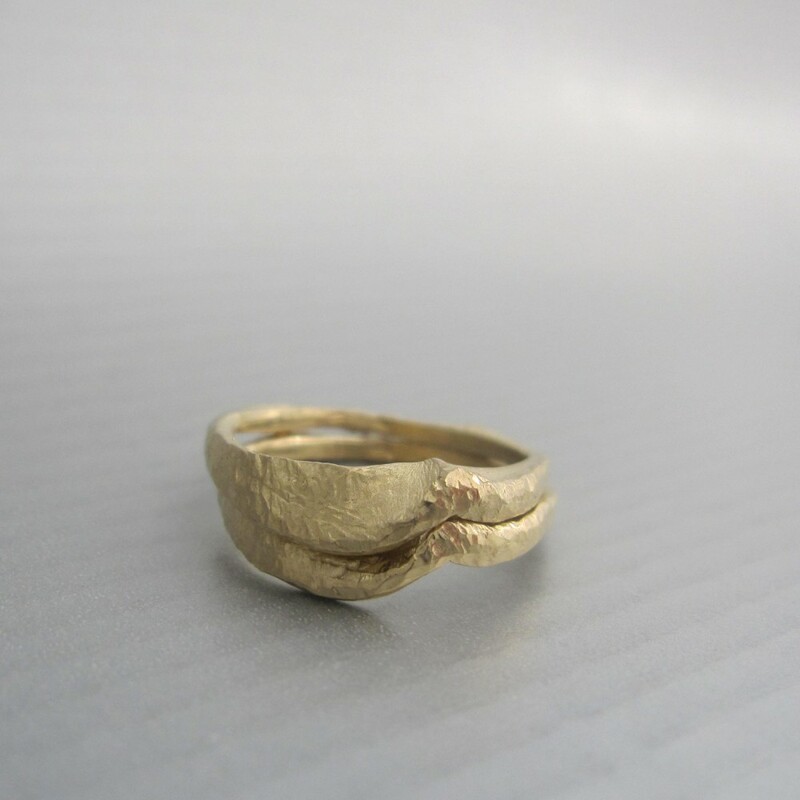 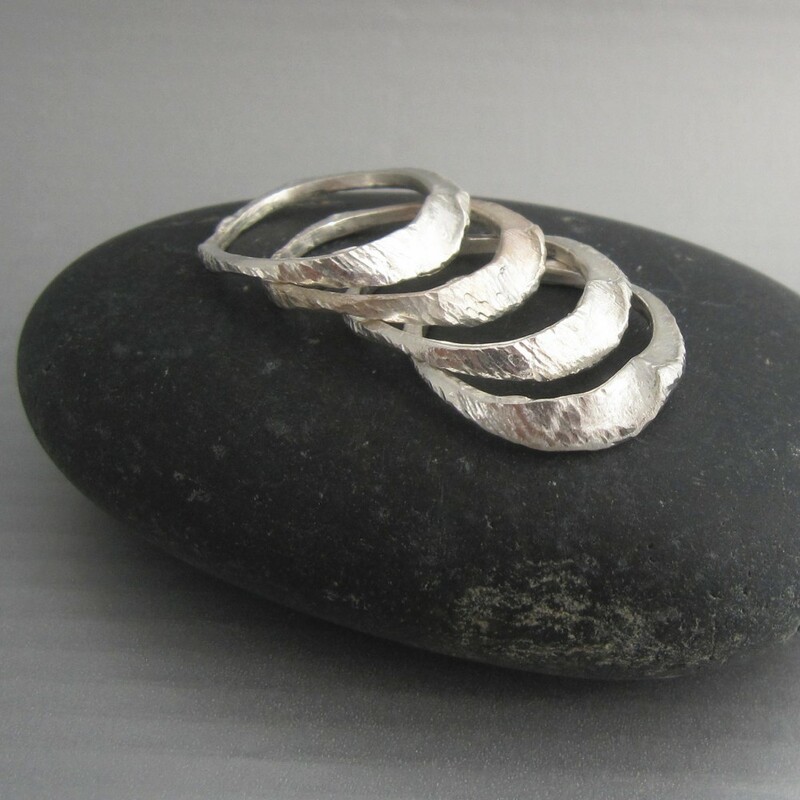 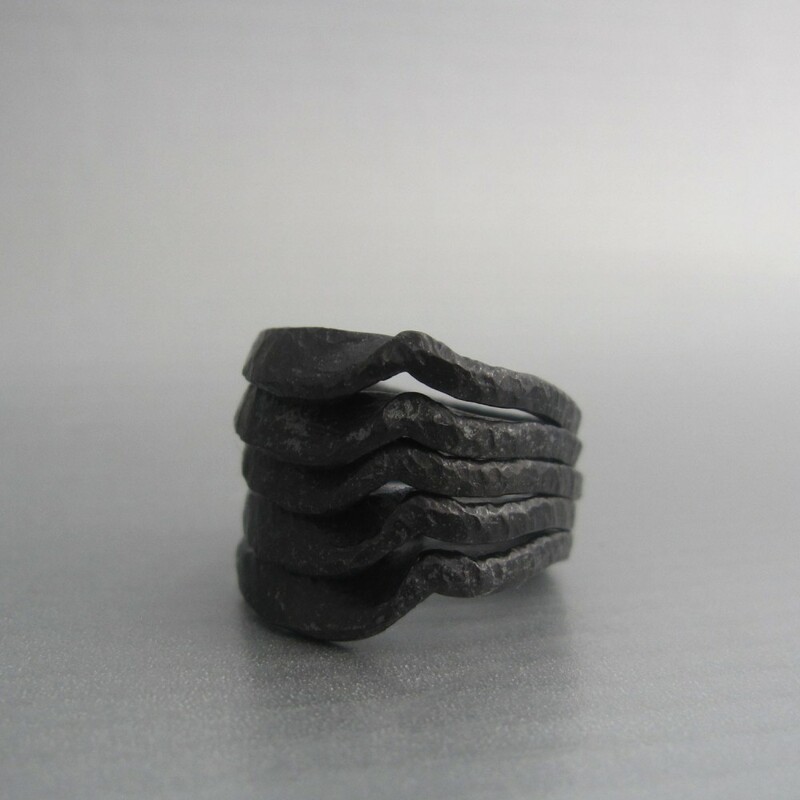 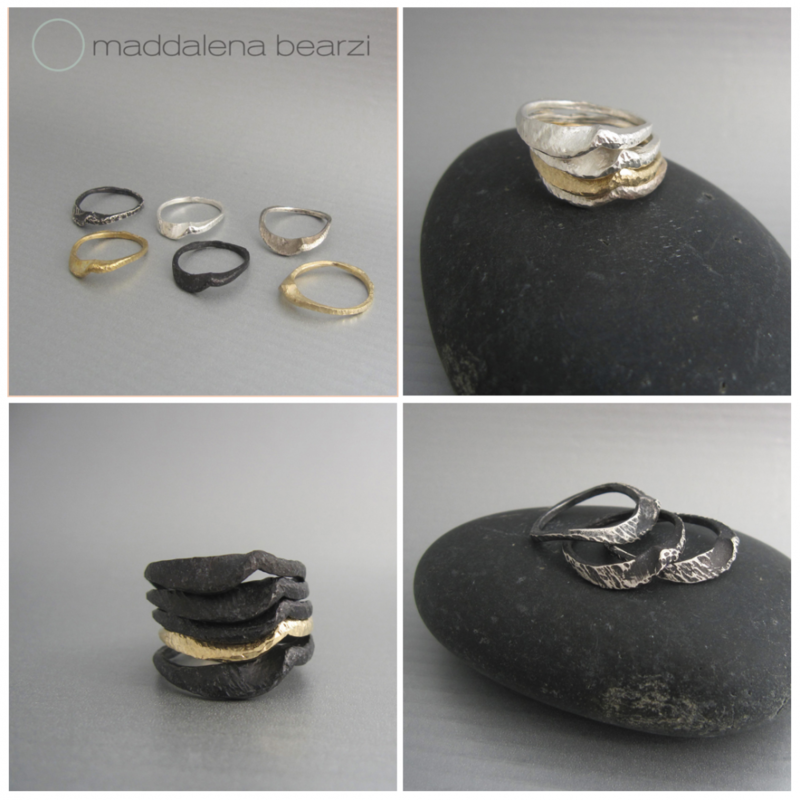 To express the ebb and flow of life, Italian jewelry artist Maddalena Bearzi has created the wave (“ONDA” in the language of the designer) ring. 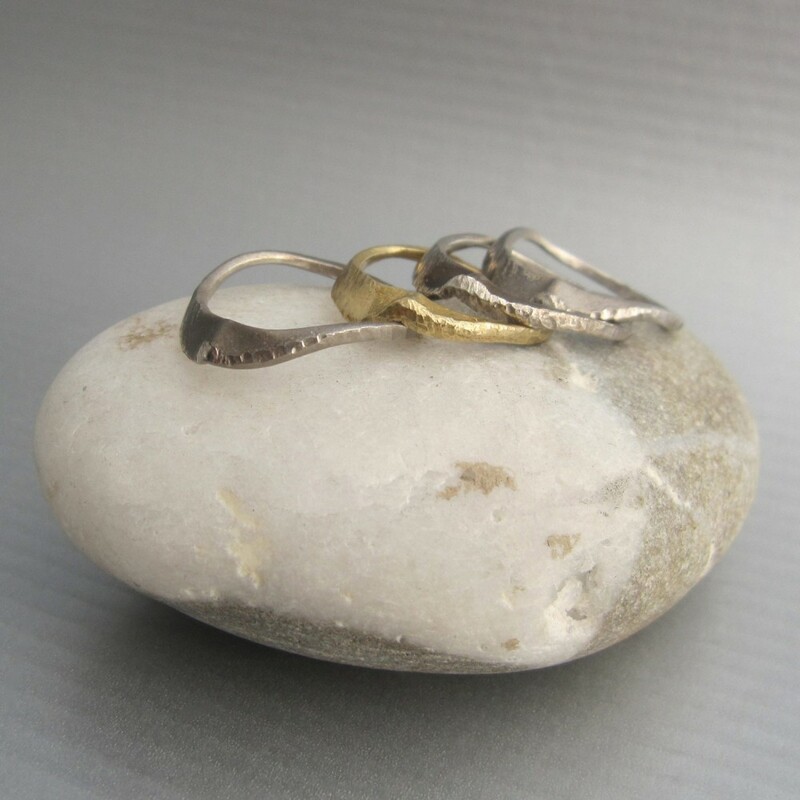 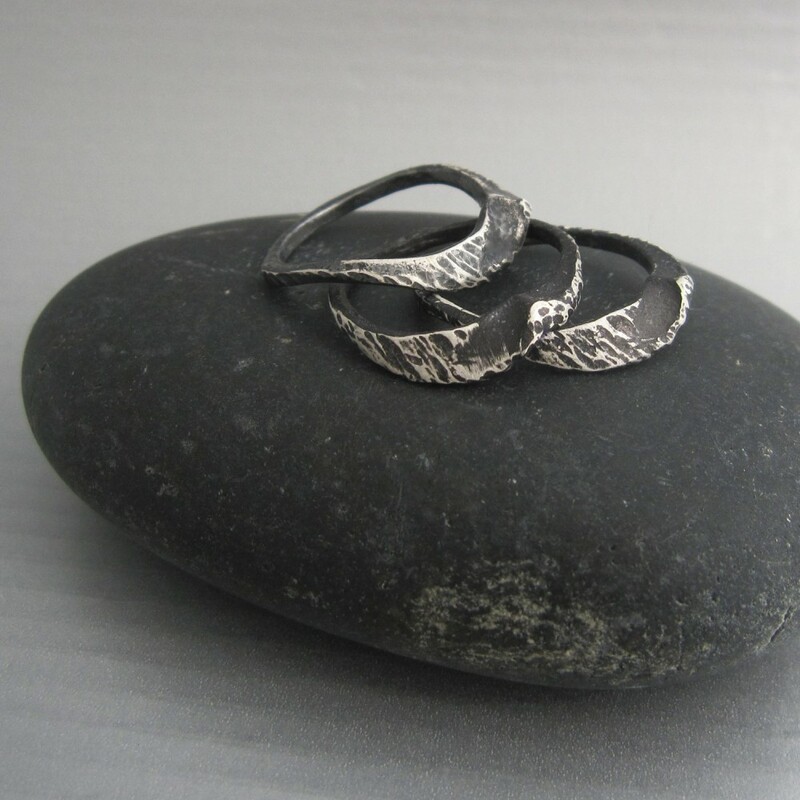 A single ONDA ring is a jewelry statement itself, but these rings create elegant ocean swells when combined together in the same or different metals. 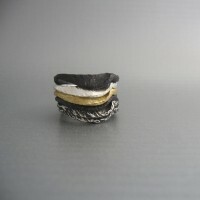 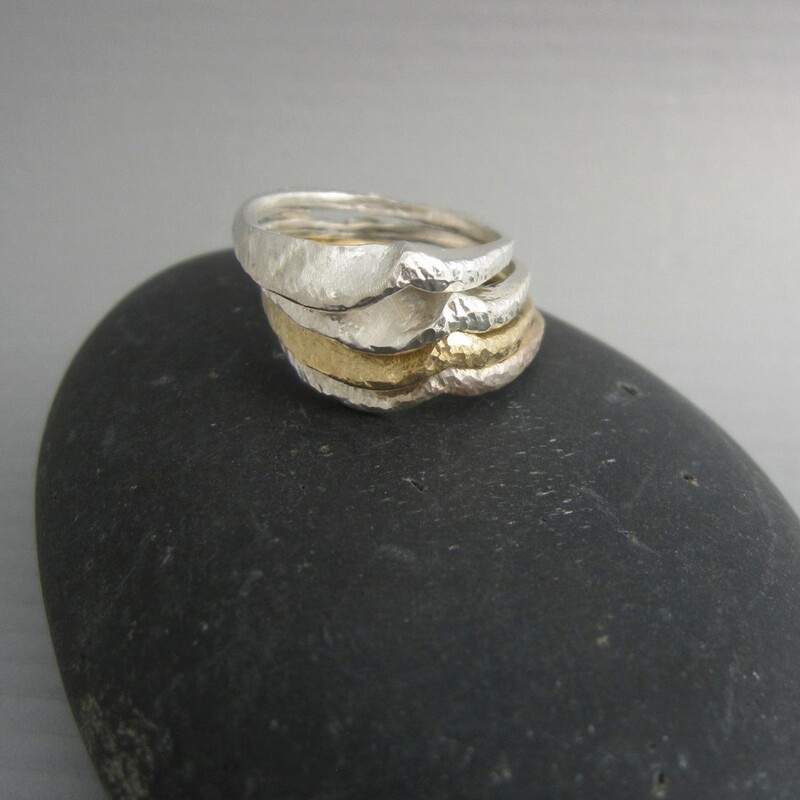 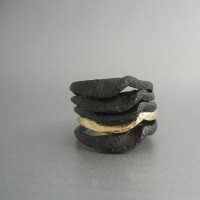 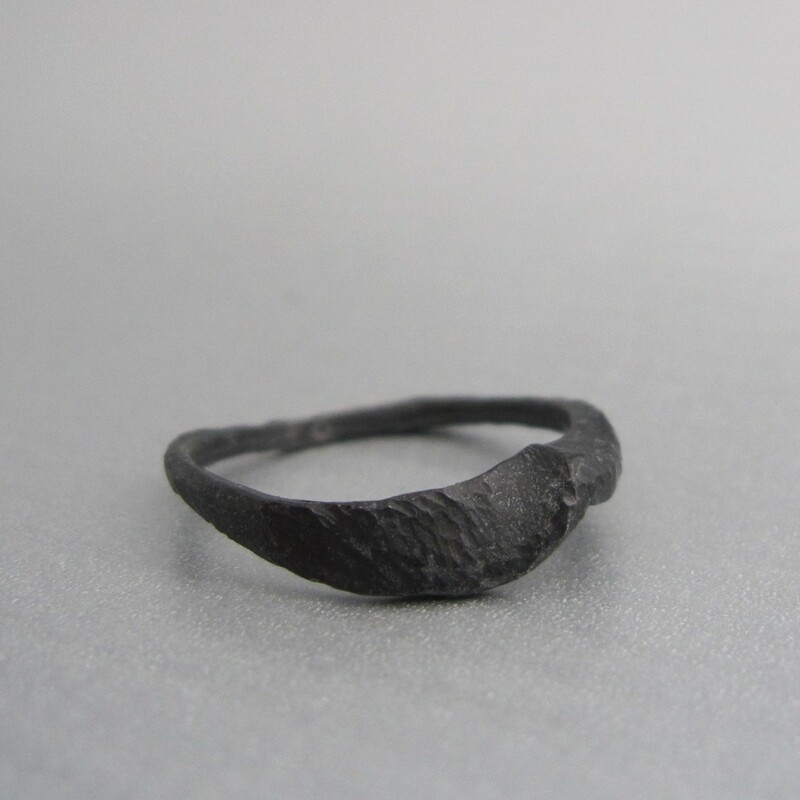 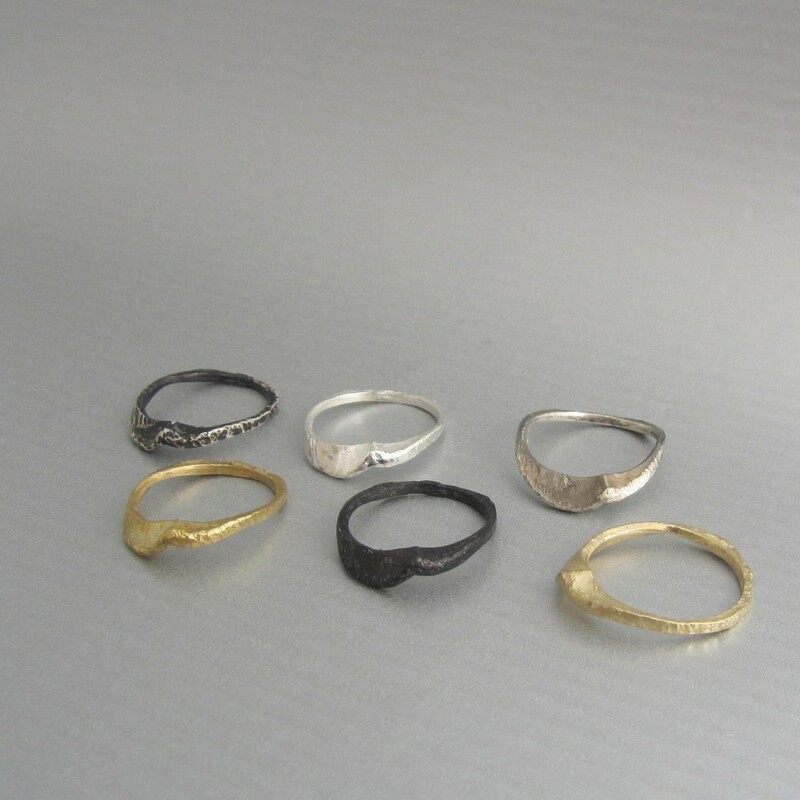 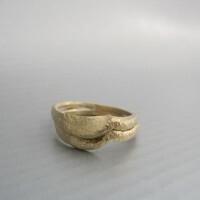 The ONDA ring is part of the ACQUA limited edition series (http://www.maddalenabearzi.com/handmade-limited-editions/?category=acqua) of handmade and it’s available in silver (with or without black patina, or oxidized), bronze and 14k solid gold. 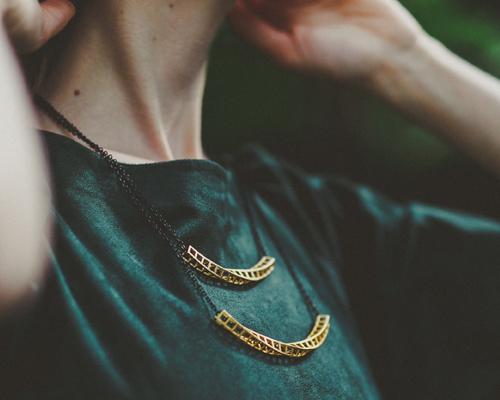 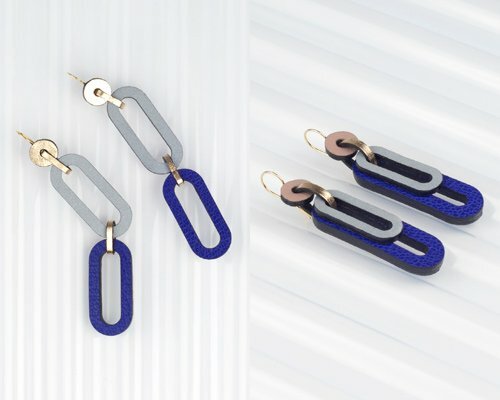 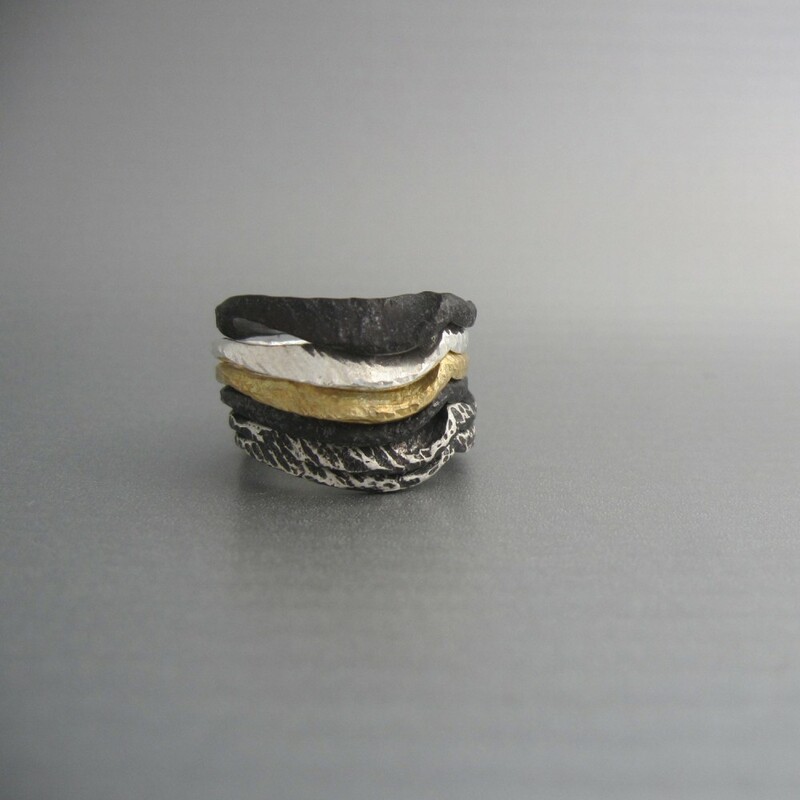 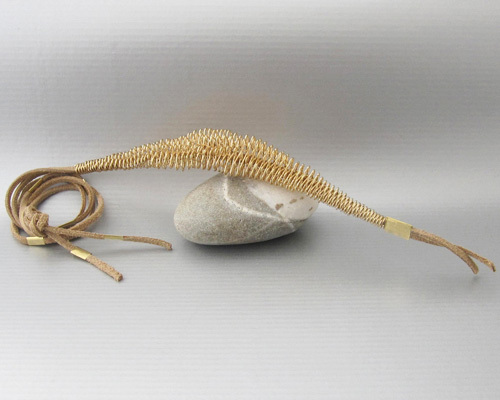 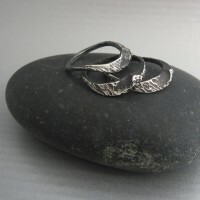 Other handmade jewelry by this designer – such as the Aria, Pianeta and Terra collections or her innovative textile pieces – can be found in her online shop at http://www.maddalenabearzi.com.